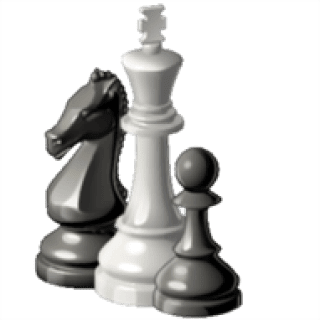 Chess is the MyAppFree app of the day and you can download it for free today, i,e 10 January,2016. Thereafter you can purchase this game. Play Chess on your phone, either against the computer or a friend of yours. You can easily resume your previous game at any time, all game data is saved automatically.